You know when a product surprises you? Today is all about one of those products that simply exceeds all expectations. 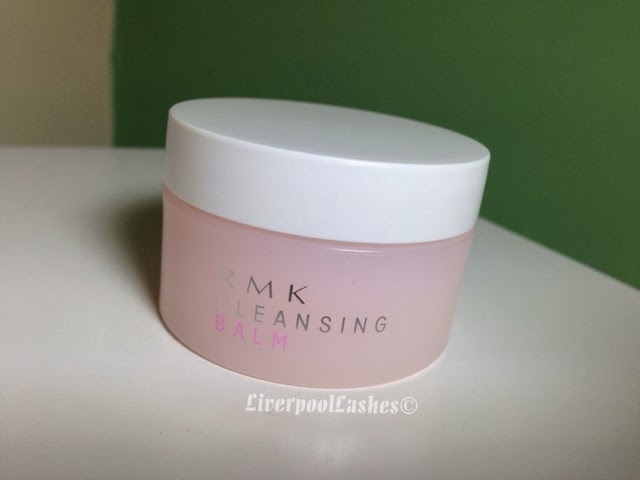 I received the RMK Cleansing Balm in a beauty box months ago and honestly although I'd heard that RMK is a good skincare brand I clearly wasn't in any sort of a rush to try it. I'm funny like that, I need to have something sat there for a little while before I'm willing to put my trust in it to do the job. I did this with dry shampoo, I wasn't willing to use it for the first time on a day I was desperate to wash my hair so I tested it out one night before a shower and it worked, hurray! I digress... onto the actual review! I've never tried a cleansing balm before but my initial thoughts were that they wouldn't be able to remove eye make up, assuming that I would need a separate product in conjunction with them. I can thoroughly confirm that I was wrong. I finally got around to massaging this balm into my dry face one evening, dissolving my waterproof mascara with ease and vanishing all traces of my face make up. This probably sounds ridiculous but I was shocked, I literally wasn't expecting it to be this good. My other original concern was that the fragrance may slightly sting my eyes whilst I massaged it into my lashes but it doesn't at all. The scent is rose, I wouldn't say it was a vague one either so if you really can't stand rose then you maybe be put off this a little. I find it pleasant and it doesn't bother me at all. 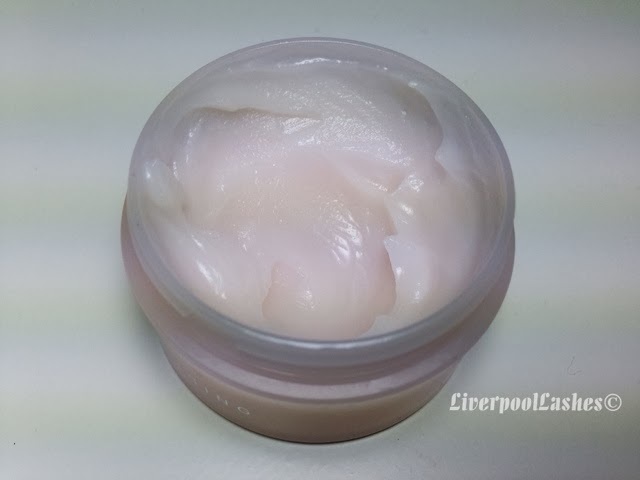 Once the balm is washed away with water my skin is left feeling soft and hydrated. Another thing I quickly noticed was that usually after washing my face it starts to feel dry, I then have to hurry up and apply my moisturiser but after using the balm I can put my moisturiser and eye cream on when I'm ready. The bottom line... I shall be purchasing the full sized tub of this without a doubt. At £29 for a 100g tub it's definitely a more luxury product but I can totally justify it as it makes my life so much easier when I just want to climb into bed at night. Just to add also that the sample tub I have is 25g and I have used around half of it now with around ten uses so a little does go a long way. I have no hesitation in recommending the RMK Cleansing Balm to you, I think you're gonna love it!